Huge thanks to sunny for allowing me to use her translations in hardsubbing the clip. My heart aches will putting the translations into the video. I couldn't imagine Leader Hyun Joong having a tough time dealing with his problem all by himself. 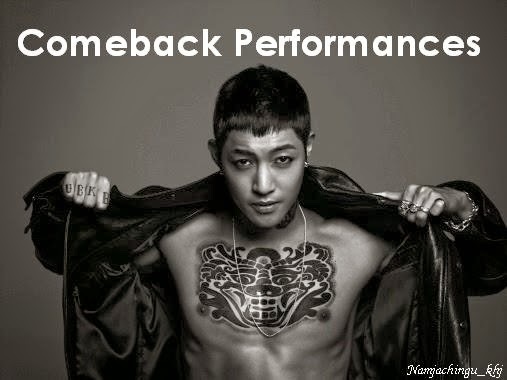 I hope with this interview, somehow, people would at least know how did Hyun Joong struggled. 힘내요 김현중!